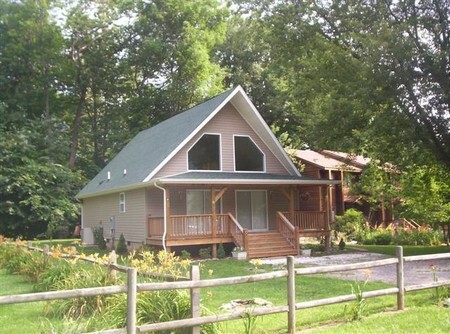 We're here to make your Maggie Valley vacation the best it can be. 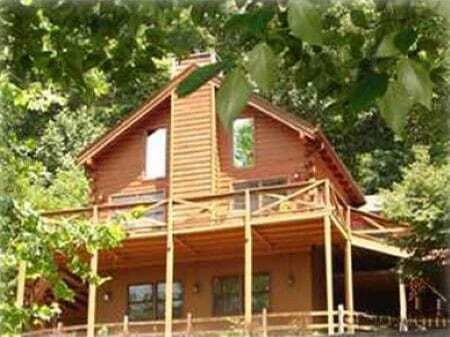 Looking for a mountain top log cabin or a creekside vacation rental home? Our friendly, courteous staff will help you through the process of finding and reserving the perfect place. Or, use our online booking reservation system which allows you to search available properties and book online 24 hours a day. Our top priorities are ensuring the reservation and check-in and check-out processes are handled quickly, and you have the memories you deserve from your stay. 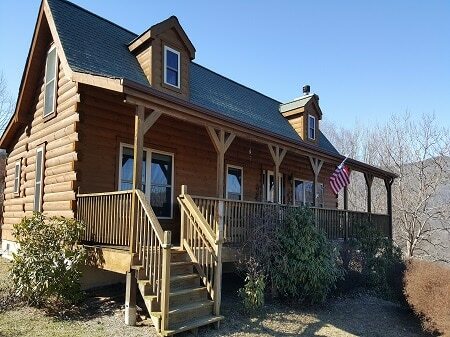 Whether you are looking for last minute Maggie Valley cabins rentals in the Smoky Mountains, cabin rentals along the Blue Ridge Parkway, pet friendly vacation rentals in Maggie Valley, we have them all! 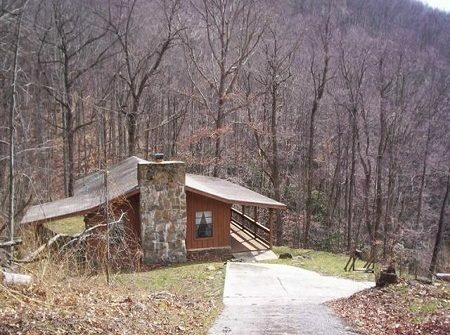 How about a secluded wooded rental or a Smoky Mountain retreat for church youth groups? Regardless, we have a great variety of mountain top rentals in Maggie Valley and surrounding areas. 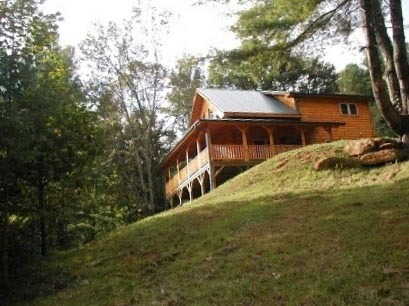 Need a secluded honeymoon cabin rental or a vacation home with fireplace and hot tub? 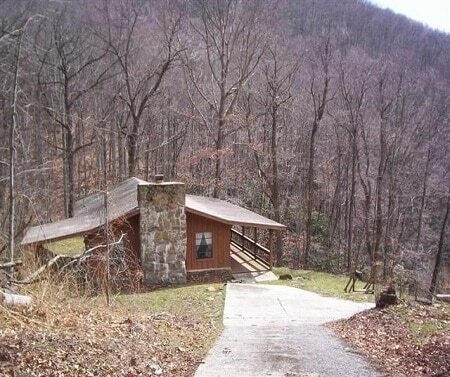 One bedroom mountain cabin rentals are sometimes hard to find but we have them! Regardless of your needs, our Maggie Valley North Carolina rental homes are the best and our service is second to none! 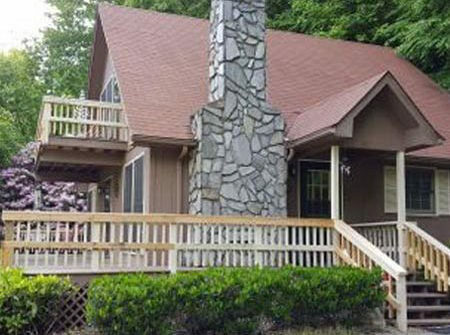 Come stay with us and let our NC mountains cabin rentals be your getaway. Maggie Valley is situated in the Great Smoky Mountains in North Carolina approximately 25 miles west of Asheville, NC and 45 miles east of Gatlinburg, TN.